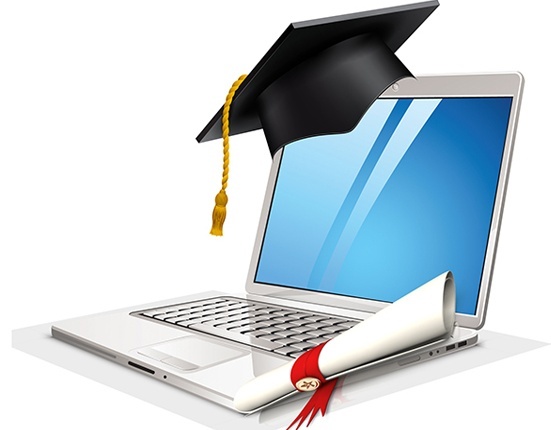 In addition to these prerequisites, ICALDE goes further in its ambition to make available to its future students an online training that meets all the wishes of a learner who wants to start the adventure of E-learning today. 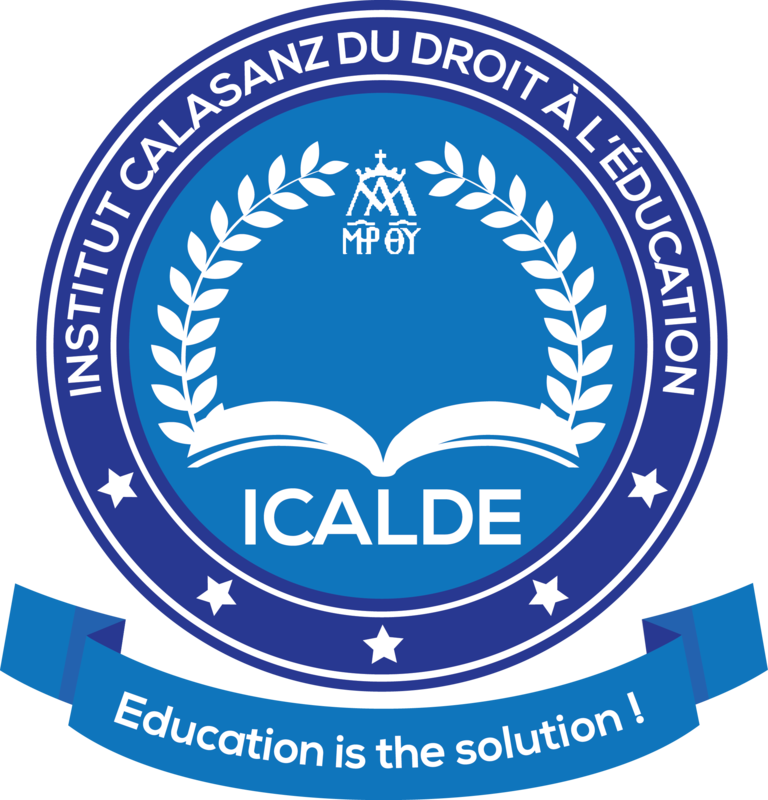 Indeed, for its launch, ICALDE’s International Master’s Degree in Right to Education is taught by the learner in three of the most widely spoken languages in the world, English, Spanish and French. In addition, ICALDE students will be supervised by high-level Teachers and researchers, various legal cultures, recruited from all continents and Assistants and tutors for synchronous and asynchronous tutorials. The CALASANZ Institute of the Right to Education, which is an initiative of the Order of Pius Schools, under the academic supervision of the Cristobal Colon University (UCC) in Veracruz, Mexico also benefits from the support of the Congregation for Catholic Education of the Holy See. All these renowned institutions are thus guaranteed that the professionals trained at ICALDE will be a first choice resource for public authorities, governmental and non-governmental organizations specialized in educational policies.